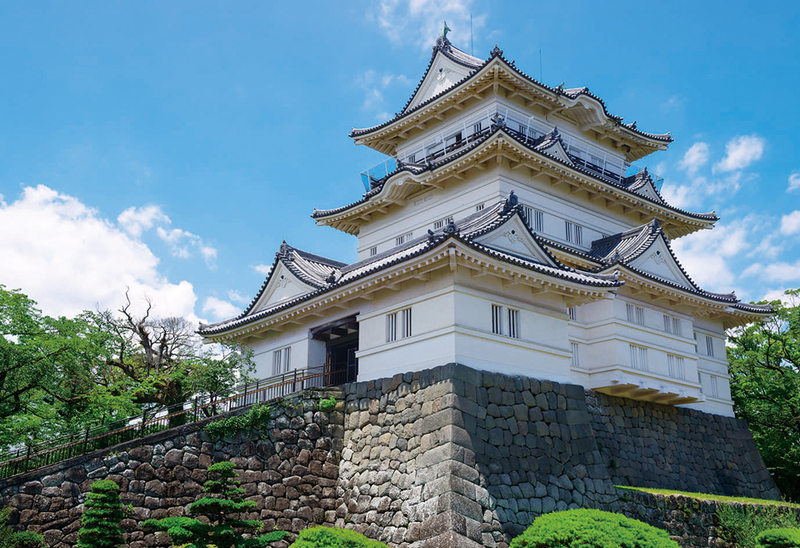 Odawara Castle is close to Tokyo and gives visitors a wonderful chance to see, learn, and feel a special part of Japanese history. 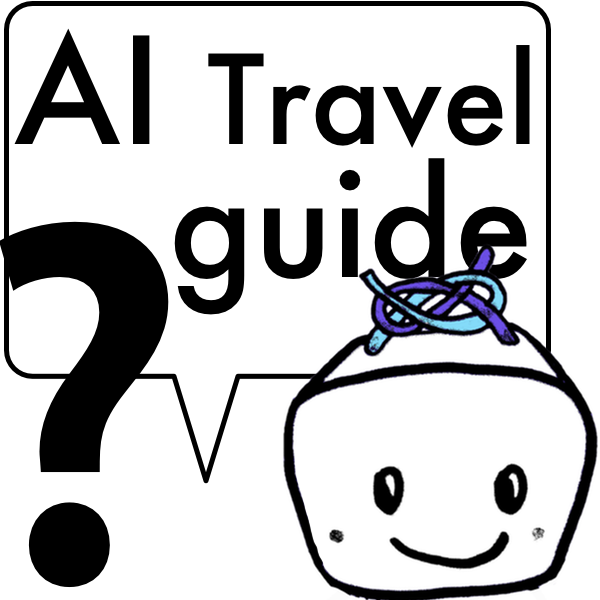 Odawara Castle is probably the best example of a castle to visit in the immediate Tokyo area. The museum in the main keep has a nice collection of artifacts, armor, and weapons. They have also done a great job reconstructing some gates and maintaining the castle grounds. 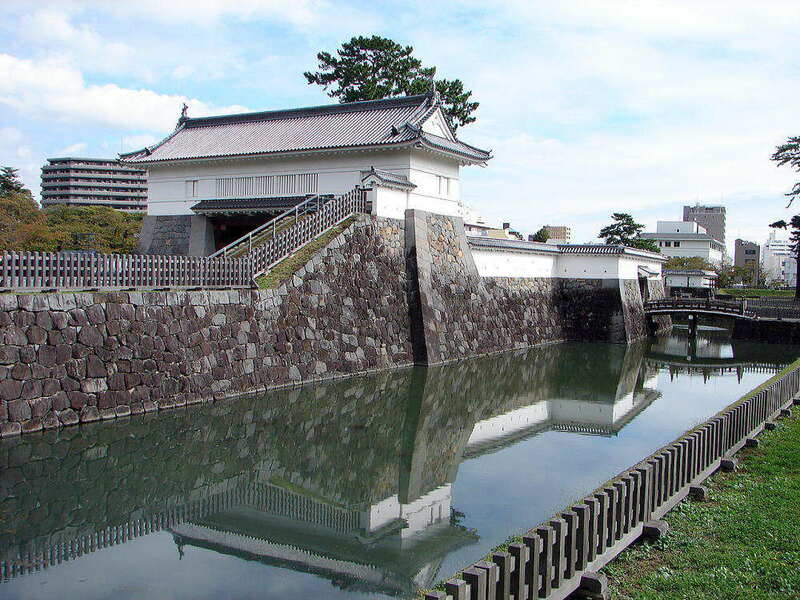 The history of Odawara Castle actually began in the 15th century with a stronghold built by the Omori Clan. After Hojo Soun conquered the area in 1495, he and his ancestors gradually expanded the castle as the Hojo clan gained power. At the height of their power, the Hojo controlled much of the Kanto area with support castles on the fringes in modern day Chiba, Ibaraki, Saitama, and Kanagawa prefectures. Odawara Castle faced three major attacks by Uesugi Kenshin in 1561, Takeda Shingen in 1569 and Toyotomi Hideyoshi in 1590. The last siege by Toyotomi Hideoyoshi was the end of the Hojo clan's supremacy and the castle was turned over to Tokugawa Ieyasu. In the final siege by Hideyoshi, he brought all his generals from around the country with about 200,000 troops to bear on Odawara Castle. In the leadup to the siege, the various generals took over Hojo castles and strongholds on their way to Odawara. As Hideyoshi closed the net around Odawawa he flaunted his strength by creating an almost festival like atmosphere with performances and tea ceremonies and he even brought in his concubine (Yodo-dono) and tea master (Sen no Rikyu). Hojo eventually conceded his defeat and turned over the castle with little bloodshed. 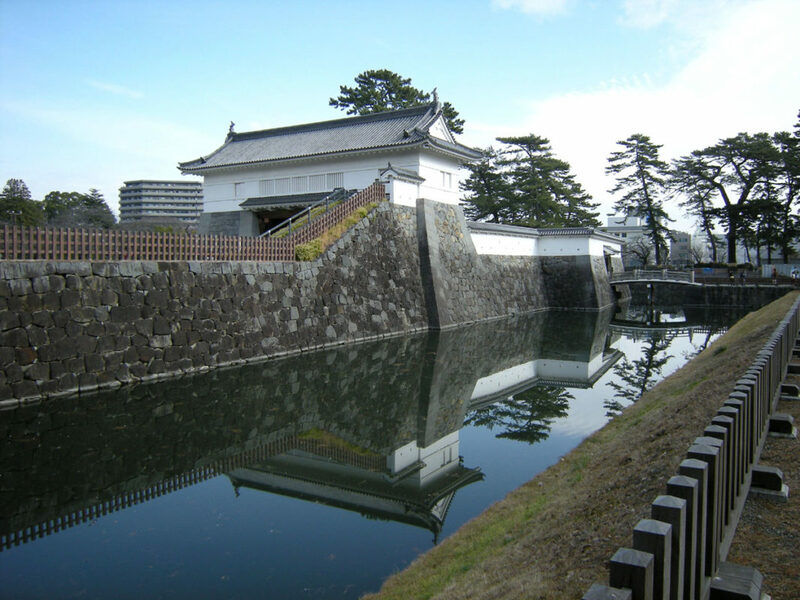 Once Tokugawa Ieyasu took control of the castle, he stationed his vassal Okubo Tadayo as castle lord. Okubo reduced the size of the castle from the Hojo days because it representated a threat to the Tokugawa power. The Okubo family ruled over Odawara for the entire Edo Period except for a brief period in the 1700's. The castle was dismantled in 1870.